Digital devices put the world at our students' fingertips, whether with their own cell phones or with school-provided computers and tablets. But along with opportunities for powerful learning come the risks -- and realities -- of distraction. 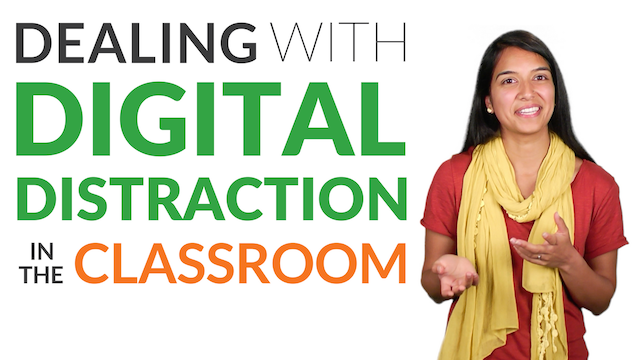 So what are the best ways to manage digital distraction in the classroom? Check out our practical tips on supporting students and modeling productive 21st-century learning. For more tips and resources, check out our Dealing With Digital Distraction in the Classroom page.